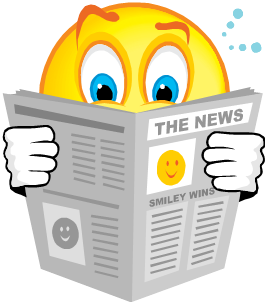 News of our $2.5 million financing round is circulating through the media. Reuters, Forbes, The Philadelphia Inquirer, Philadelphia Business Journal, Earth Times, City Biz List, and 4G Wireless Evolution featured our press release. Thanks!